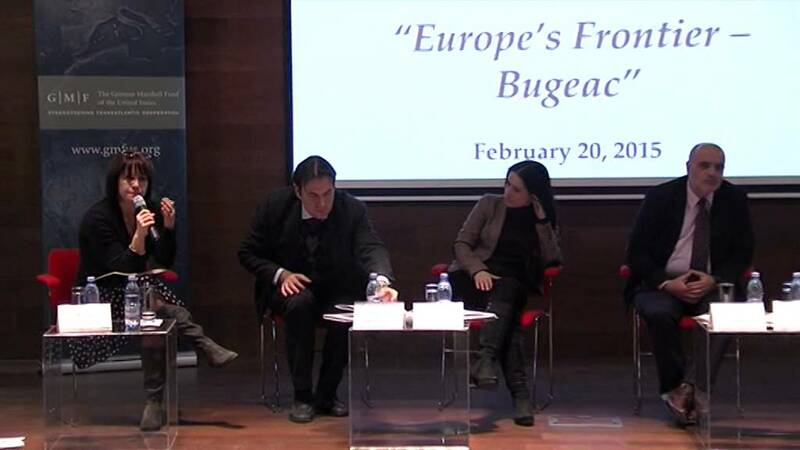 Aspen Institute Romania, in collaboration with the German Marshall Fund Bucharest Office are organizing on February 20 a debate on “Europe’s Frontier – Bugeac” looking at some of the central issues of the space between East and West. Following a journalistic investigation by Ovidiu Nahoi and his team in a complex region between Romania, Republic of Moldova and Ukraine, this debate will focus on challenges this region faces in terms of identity, economy and security. Main speakers include: Ovidiu Nahoi, Producer, the Money Channel, Romania; Hanna Shelest, Senior Researcher, National Institute for Strategic Studies, Ukraine; Dimitar Bechev, Senior Visiting Fellow, London School of Economics, Bulgaria and Cornel Ciurea, Head of Competitive Society Department, IDIS Viitorul, Republic of Moldova.